As a landlord, there are some very worthwhile benefits to installing rental property security cameras. To start with, you can protect your property from theft, vandalism and damage, and help keep your tenants safe. Security cameras such as IP cameras are also a great way to attract potential tenants in the first place and increase the rental value of your property. If necessary, such cameras can also be used to ensure that your tenants are not damaging the outside of your building or yard. Below we’ve explained what IP cameras are, and the benefits for landlords. 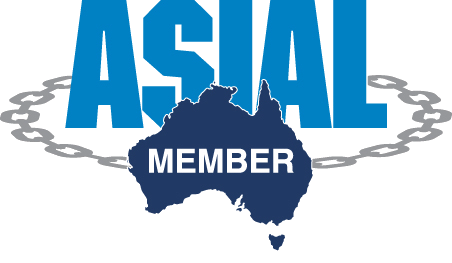 So when you’re ready for security cameras at your rental property, come to the experts at Brisbane Alarm Monitoring Security Services (BAMSS). Whether you own a house or a unit, we’ve got you covered. An IP (internet protocol) camera works in much the same way as a CCTV camera. IP cameras are a popular choice for landlords for surveillance at their apartment buildings or houses. 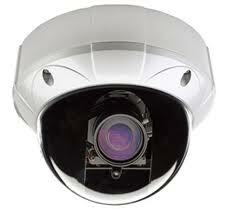 Unlike CCTV cameras, IP cameras can send and receive information through the Internet. The main advantage of an IP camera over CCTV is that you can see what is happening at your property regardless of where you are. All you need is a web-enabled device (such as a computer, laptop, or smartphone). And when you install IP cameras through Brisbane Alarm Monitoring Security Services, we’ll provide you with access to the security network to view your camera anywhere. Gone are the days of needing to be sitting right in front of your CCTV monitor to see what is going on. With IP cameras, technically you can be anywhere, as long as you have access to the Internet and a device to connect you. IP Cameras also allow you to view your property or unit in real time, 24 hours a day, 7 days a week. This gives you ample time to alert the police if you notice any criminal activity. How much does it cost to install rental property security cameras? Installing IP cameras at your rental property is a great investment that often ends up paying for itself (and then some). Sure, it may cost you a small amount up front, but it can also save you thousands of dollars long term by avoiding break-ins and damage to your property. It will also mean that you’ll spend less time worrying about the security of your property and the safety of your tenants. At BAMSS we can give you a quote on any IP camera setup for your property. We also have package deals available. For example, an IP camera kit (with 4 cameras), including installation, starts at just $4400 (GST inclusive). So don’t wait until something bad happens, invest now and protect your future. 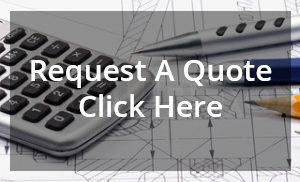 Contact us at BAMSS for a quote. Contact us at BAMSS to find out more. 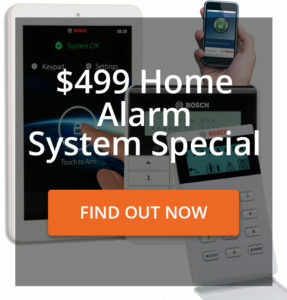 Brisbane Alarm Monitoring Security Services provides IP camera installation and monitoring as well as a wide range of home alarms and business security solutions in Brisbane and throughout Queensland.